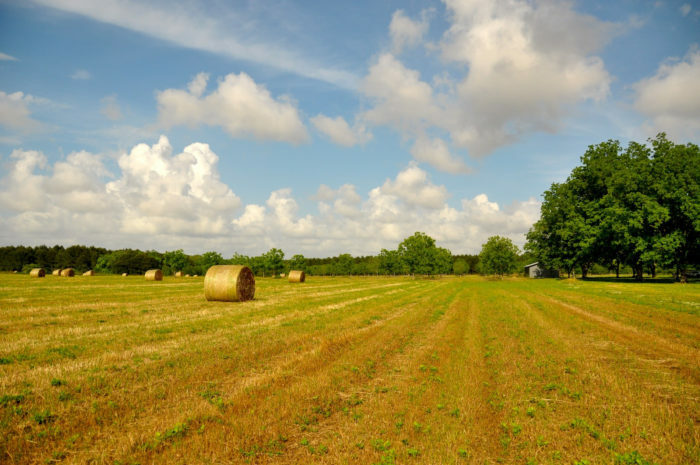 Alabama is filled with a variety of incredible places, many of which are located off the beaten path. One place, in particular, is Jefferson Country Store. 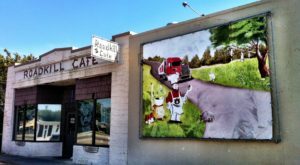 There aren’t many authentic country stores left in Alabama, so whenever we discover one during a drive, it only makes sense to stop and visit. 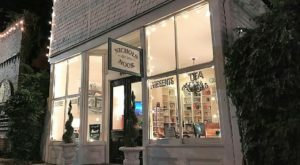 For more information about Jefferson Country Store, including why it’s the epitome of small-town Alabama, take a look below. 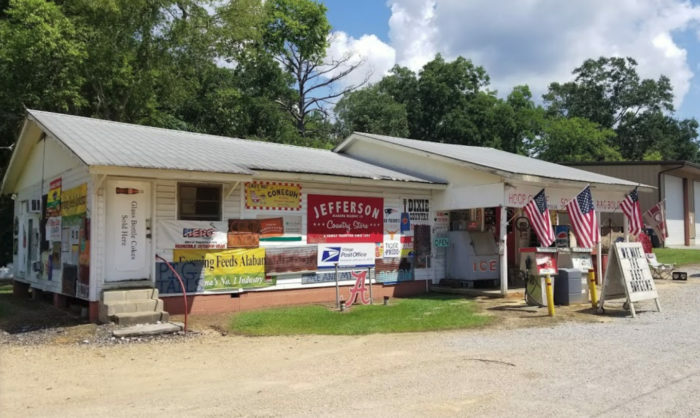 Jefferson Country Store is located in the tiny unincorporated community of Jefferson, Alabama. 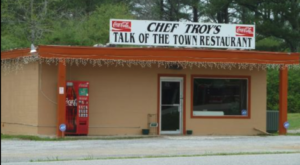 Situated off the beaten path, this charming country store is most definitely worth the drive. 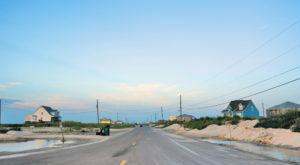 It originally opened in 1957 and is a popular gathering spot for locals and visitors alike. It's also THE place to be whenever you want to find out what's going on in the community. 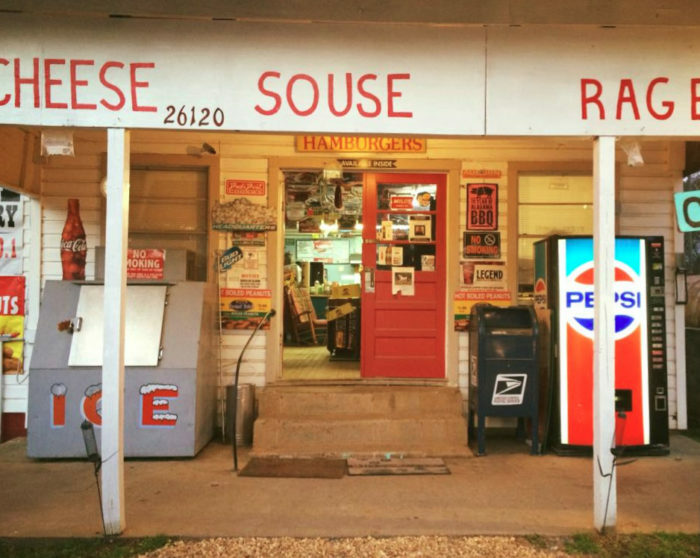 The moment you step inside Jefferson Country Store, you'll be reminded of yesteryear. 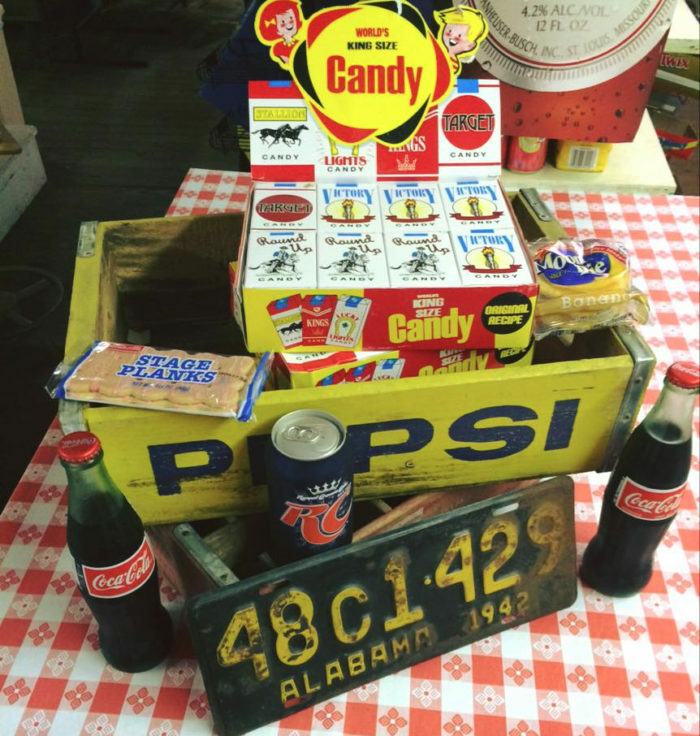 From its vintage signs and bottled cokes to its classic snacks and selection of retro candy, this unique store will make you feel like a kid again. 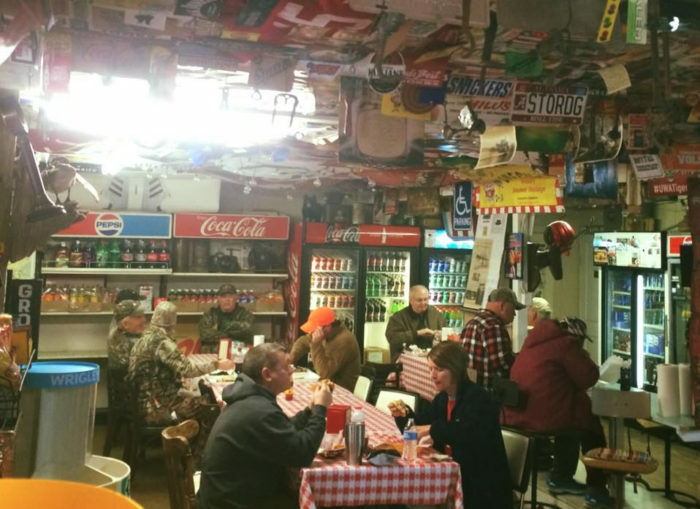 Jefferson Country Store is also a popular place to grab a bite to eat, and its food doesn't disappoint. 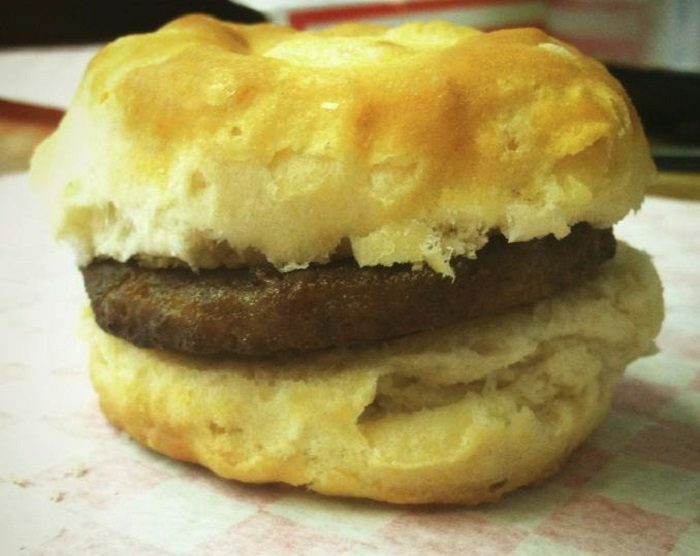 Each morning, biscuits and a variety of breakfast sandwiches are served. 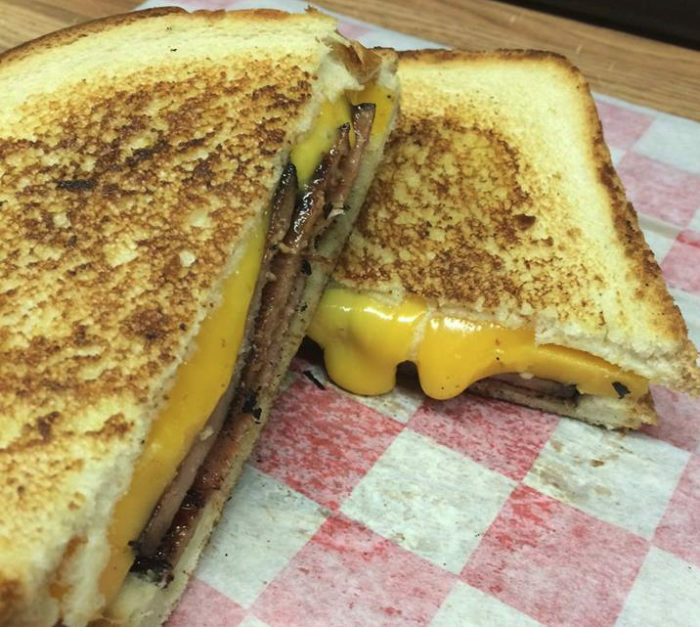 ... to sandwiches and stew, there's something for everyone. 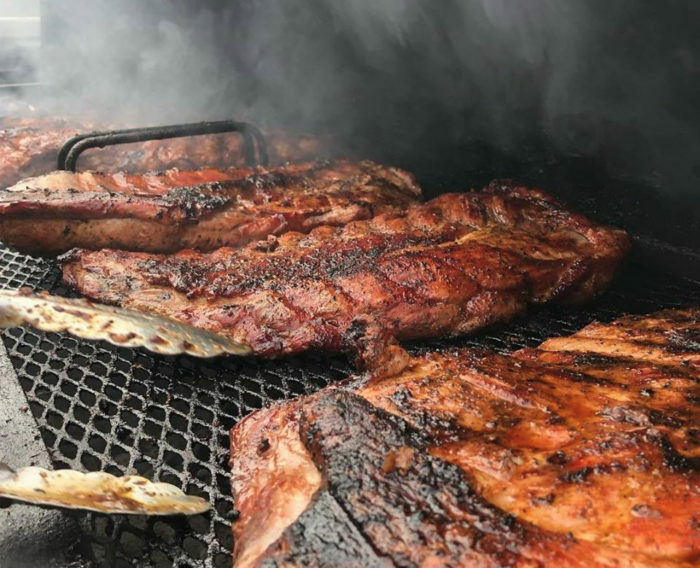 Jefferson Country Store's mouthwatering barbecue ribs are also quite popular, especially on game day. 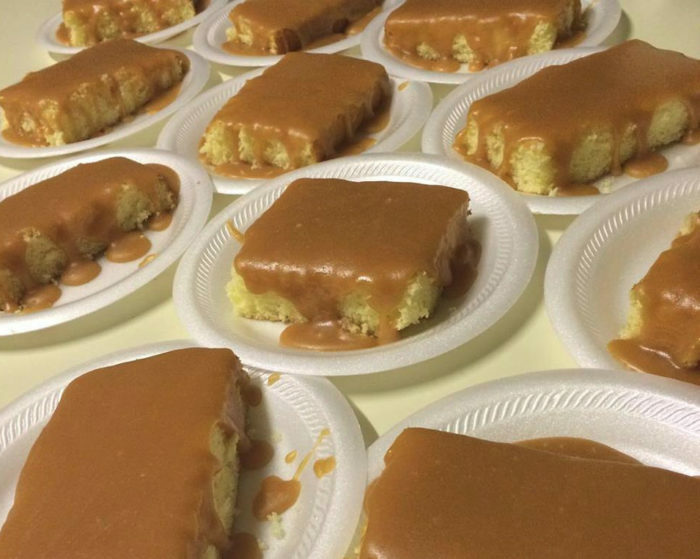 When it comes to dessert, you've got to try the store's famous Aunt B's Caramel Baby Cakes. They're worth every sweet bite! 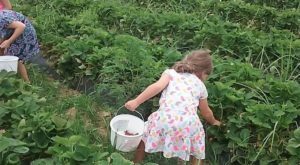 For more information about Jefferson Country Store, you can view its Facebook page here. 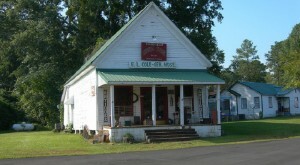 You can visit this charming country store at 26120 AL-28, Jefferson, AL 36745. Its hours are as follows: Monday-Saturday, 7 a.m. to 5:30 p.m. 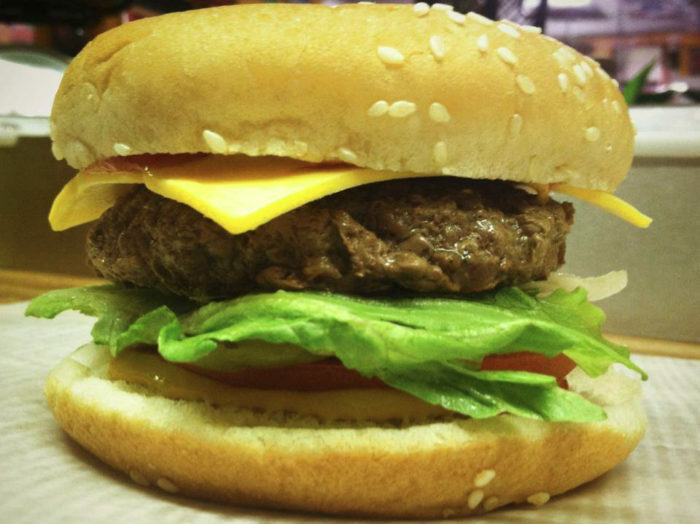 The store's kitchen closes at approximately 2 p.m.
Have you ever been to Jefferson Country Store? If so, was it worth the drive? Please share your thoughts with us in the comments. 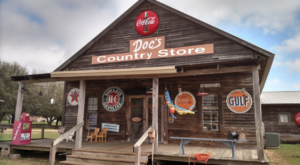 Another country store in Alabama that’s worth the drive is Doc’s Country Store in Opp. 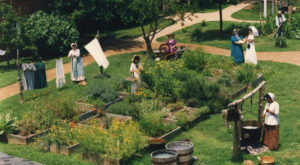 For information, click here.